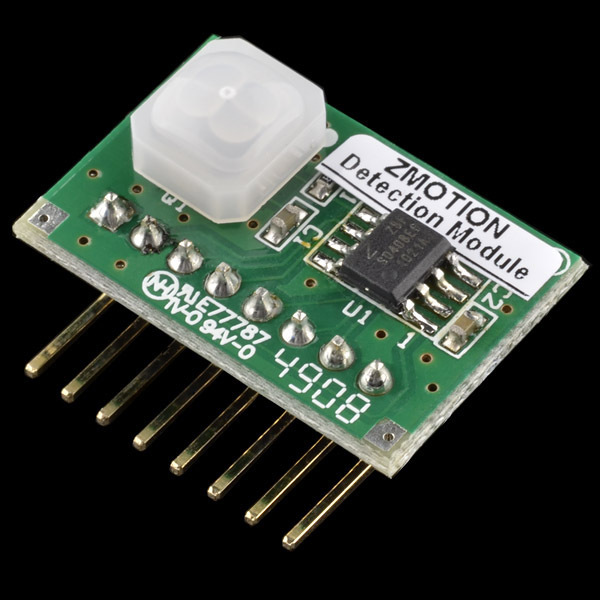 Zilog’s ePIR is a fully functional motion-detecting single-board computer (SBC). Combined on this board are a Z8 Encore! XP MCU, and a Murata passive infrared (PIR) sensor, which is shielded by a Fresnel lens. 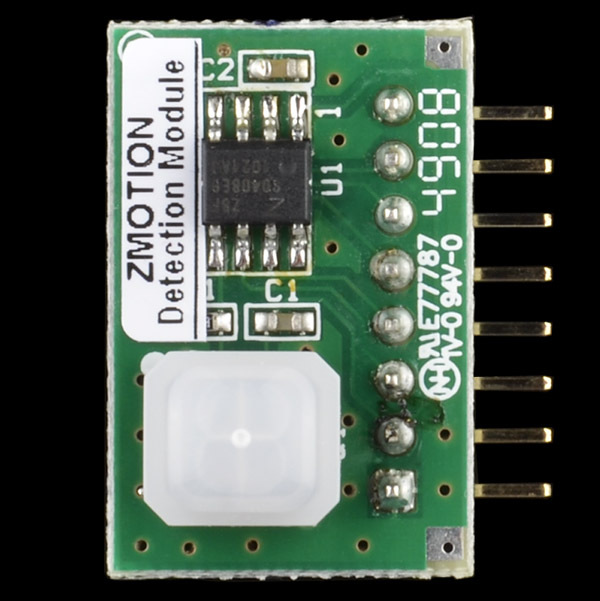 Taking advantage of the processing capabilities of the Z8 MCU, the ePIR uses a powerful new statistical processing method to provide exceptional motion detection performance. The ePIR provides two interface modes: a simple hardware interface and more advanced serial method. 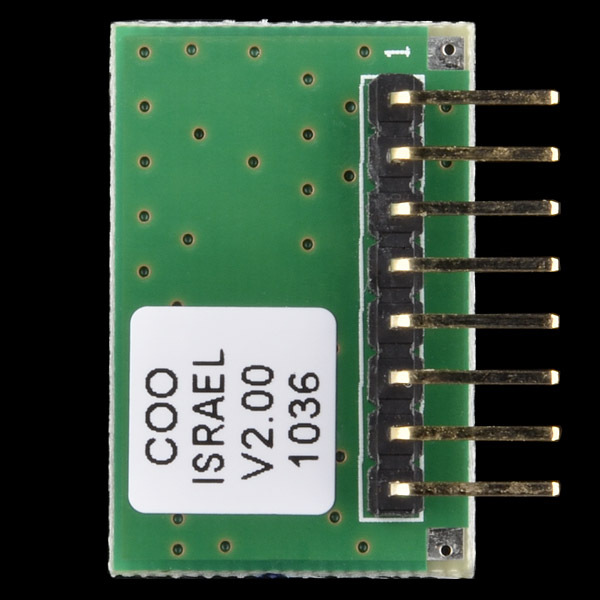 If you’re using the hardware interface, the motion detect (MD) pin will go low when motion is detected. In serial mode, the ePIR is read and configured using the defined set of commands - all sent asynchronously at 9600 baud (8-N-1).